"I want my journey, through my experiences, to be a testimony of what God's done for me." USA track and field athlete Natasha Hastings first came to prominence as a 16 year old when she won the girls' 400m at the World Youth Championships in Sherbrooke, Canada. 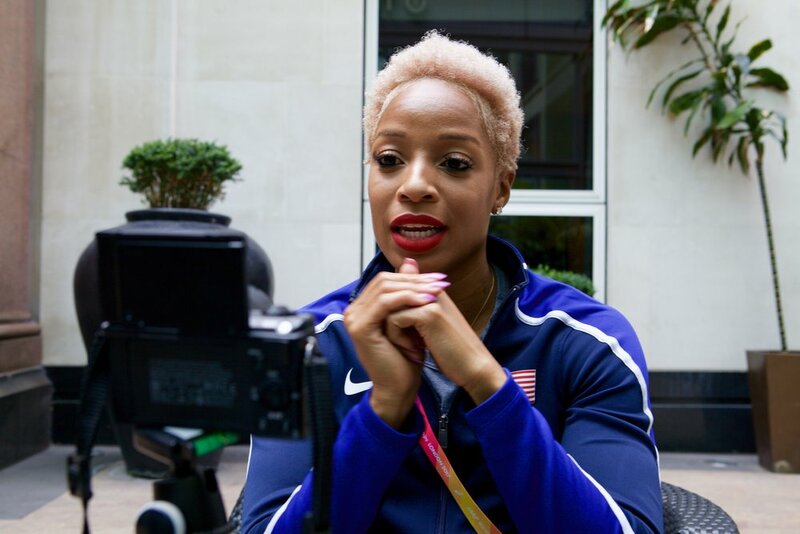 Since then she has progressed into a 400m relay specialist, helping the USA team to win two Olympic and five world titles, most recently at last month's World Athletics Championships in London. Now 31, she talks to us about the joys and challenges of her career over the past 15 years and the strength she draws from her faith as a committed follower of Jesus. Listen to "14 Sep: Natasha Hastings, Olympic & World 4x400m Relay Champion" on Spreaker.